The Best Team Building Experience You Will Ever Have. Valid only for the CEU. What are the benefits of registering a company team? • Simple payment by company invoice for all employees at once. • After cleared payment employees can sign up in registration with free codes separately, company officials do not have to spend their time at all. 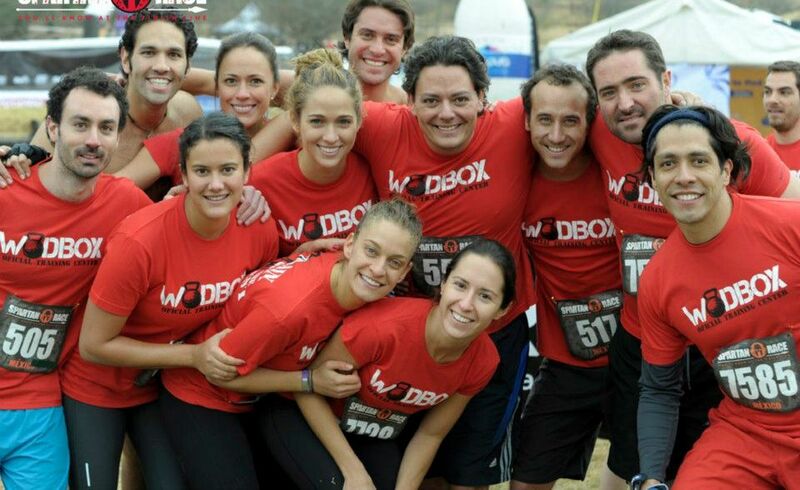 • Spartan Race is a real team-building where employees learn to support and help each other. • Your employees will be in a better physical and mental form. 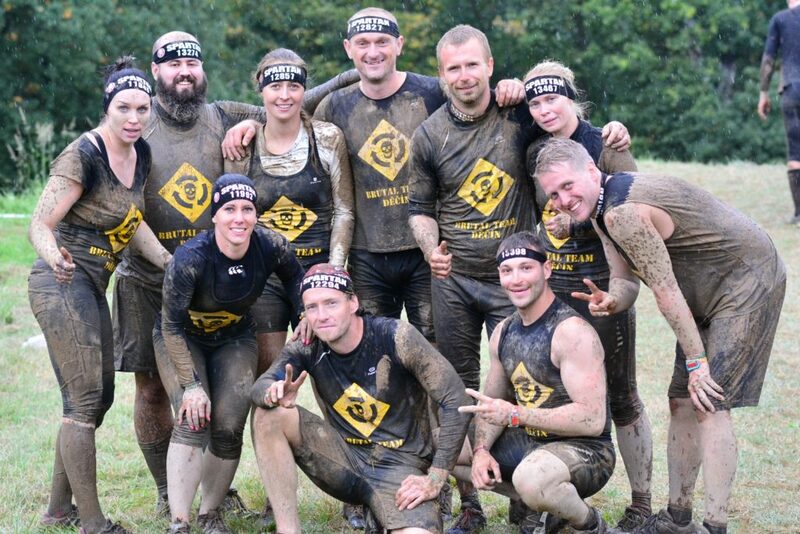 • Spartan helps improve the overcoming of obstacles in both personal and working life. • Advertising of your company and your brand. The name of your company is visible long time before races in the starting list, the day of the races on your team’s t-shirts and long time after the races in the results list and in the photos in our photo albums.